We welcome you to our website! 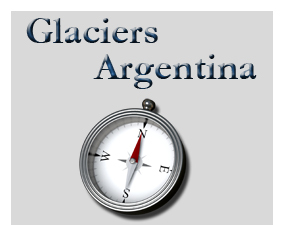 GlaciersArgentina.com is a division of Dilu Dilu Management / Discover Uruguay, a travel company whose home base is in Hartford, Connecticut, USA. 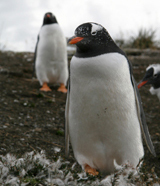 For fifteen years we have prided ourselves in offering low-cost, high quality vacation packages to Latin America. 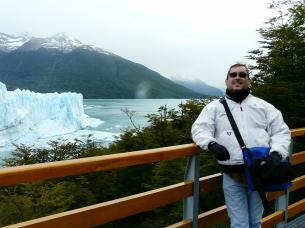 travels extensively throughout Argentina and Central & South America searching for the right combination of adventure and local flavor that make our trips delightful and distinctive. He has personally selected the quality and safety oriented activity operators that will make you want to return again and again! Juan Enrique is a dedicated professional with over 17 years experience in the hotel/hospitality industry, His background includes both operations and sales experience with Small Luxury Hotels and Large International Resorts. 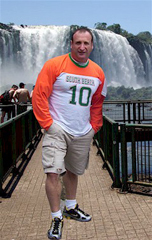 He prides himself on his excellent customer service skills and works hard with his clients to create vacation packages that perfectly meet their expectations. In his free time he enjoys traveling the world seeking great sights, food and wine and meeting people! So, give us a call and let us help you start planning your adventure now!